I consider myself extremely lucky to have started my yoga practice at a Baptiste power vinyasa studio (Breath and Body Yoga in Austin). I knew nothing about yoga or what to expect from the class. I showed up at the studio because I was tired of running and I'd heard Amanda Palmer reference 'power vinyasa' a few times. She's often naked and looks good in her skin, so I figured it might be worth checking out. I brought my squishy pilates mat, not knowing it would turn into a sliding sponge as class progressed. I made it through that 90 minute class and kept coming back. The kind words spoken to the students to 'keep going', 'you can do it' were truly motivating. I got a thrill each time I noticed my own practice growing stronger. I didn't know Baron Baptiste from a hole in the ground, but man, I loved coming to BBY. I call my mat time 'forced introspection'. I had been moving so fast through my own life, I never stopped to look around and ask myself if I was doing what I truly wanted. The truth was, I was not making conscious choices. I was going through the motions. This realization led me to some difficult decision making, and here I am today. 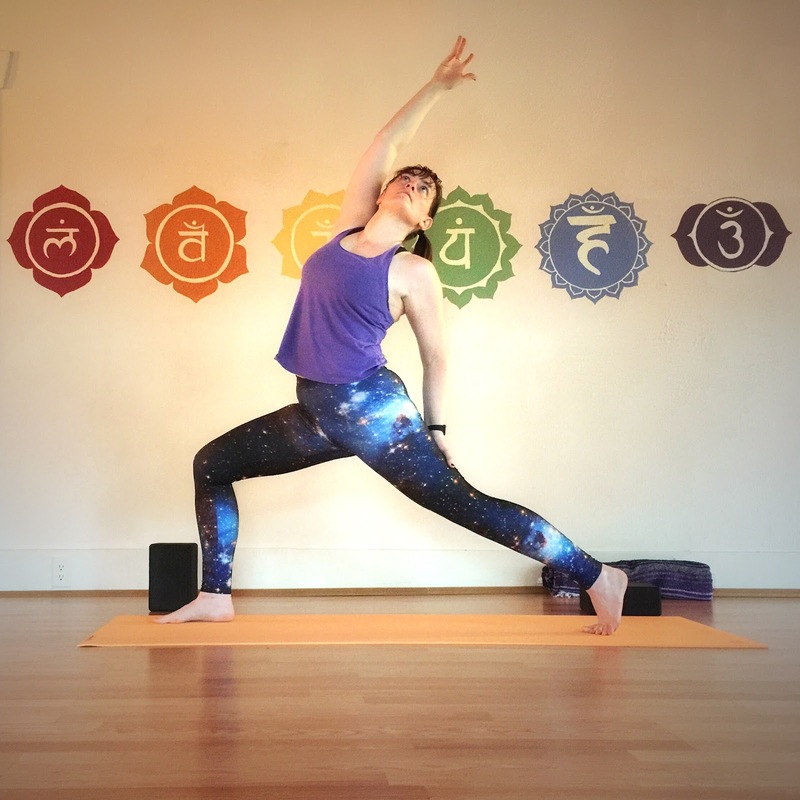 I have dropped in to many yoga studios as I travel and been disappointed with the sequencing, verbal alignment cues (or lack thereof), or general lack of enthusiasm by the yoga instructor. It was after traveling to other studios that I began to realize what a gem BBY is. If I had not encountered a positive, physical, mental and emotional challenge on the mat (and all at the same time), I don't know that I would have stuck with it. Similarly, I don't know that the yoga asana alone would have had such a profound impact on me in such a positive way.